Did you guys know tuna melts are my favorite? 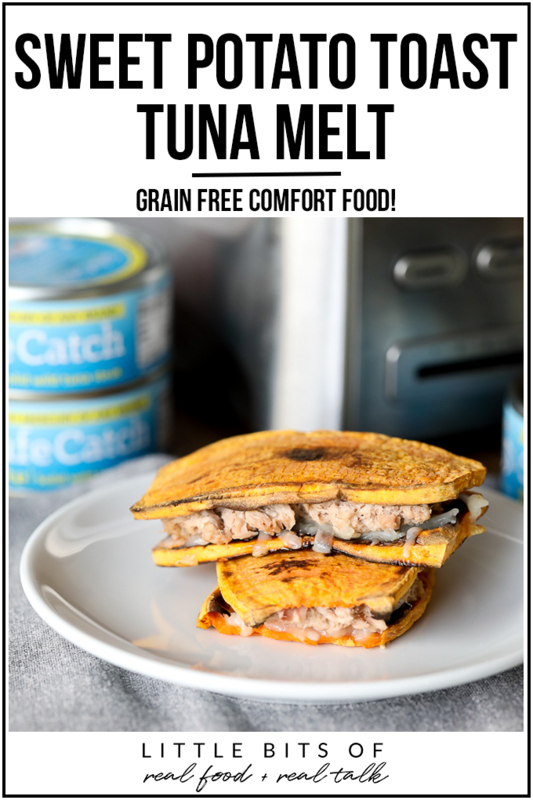 When I think of comfort food my brain goes straight to TUNA MELT. 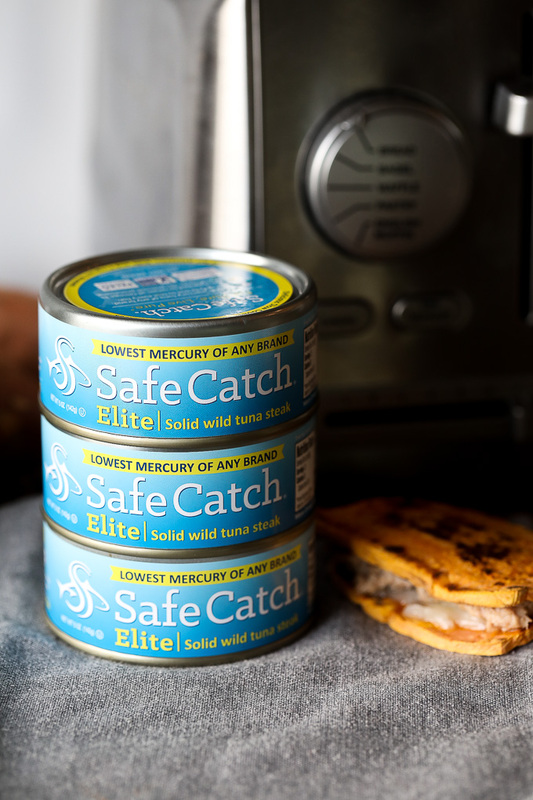 When I was pregnant I was sooo happy Safe Catch was in my life because it meant I could eat it (max twice a week) and know the mercury level would be super low! So I ate tuna melts basically once a week. And you know I love myself some bread on occasion and would just slather it with butter for a crispy outside! But now that i’m back on a bit of a health kick trying to loose baby weight and then some, I’ve decided to ditch the bread but keep the tuna and melt. Thank goodness for sweet potato toast! 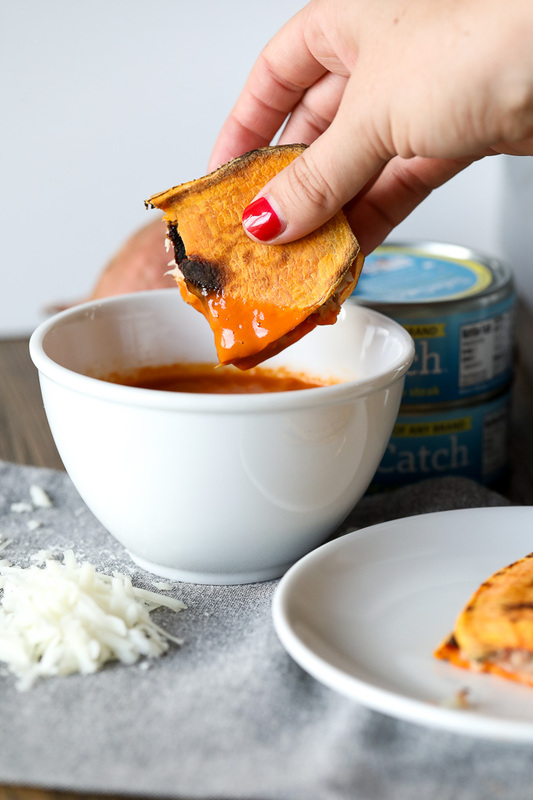 Just a little cheese, dip it in some tomato soup of your choice and boooom we are on our way to the best healthy comfort food you’ve ever had. You really should have seen me making and shooting this. It was a SCENE. After I finished shooting it I dunked them in tomato soup and went to town! Matt didn’t stand a chance of getting a bite – sorry i’m not sorry! Anyways, can we talk about Thanksgiving? It’s in TWO DAYS. I have made a full Thanksgiving spread a few times and this year I am pretty excited to take it easy and make one sweet potato dish I will be bringing to Matt’s firehouse because he will be working! We will see how many times they have to leave to go save people’s burning turkeys I guess! 🙂 The most exciting this of this week has gotta be all the deals coming for black friday though. I am not a fan of going to stores but the online stuff I am INTO! 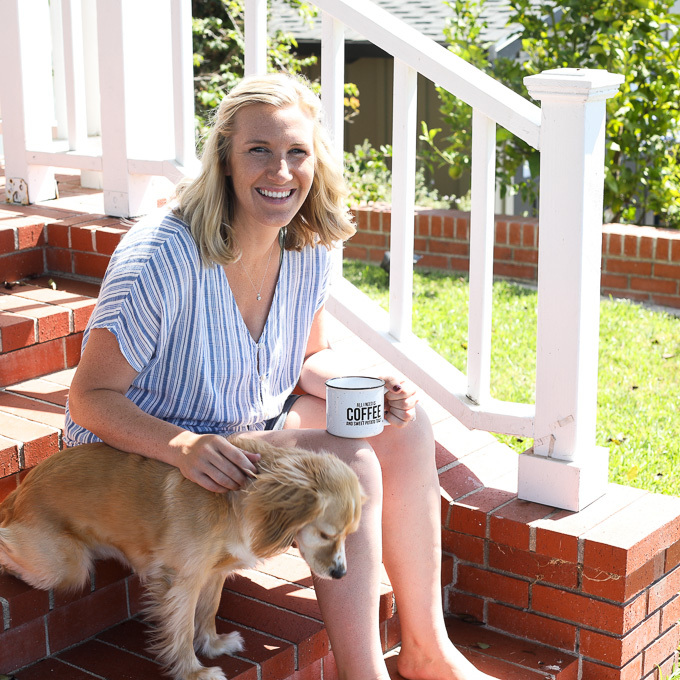 I am sending out a huge email to my Real Talk Newsletter today with links and deals I am pumped for. 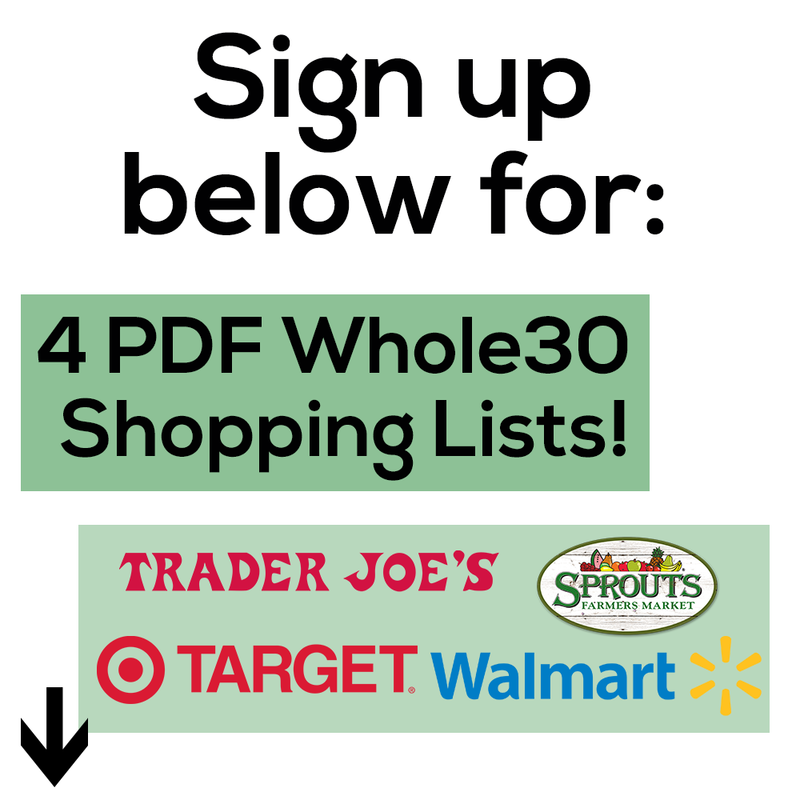 If you aren’t on my list yet, be sure to sign up HERE! Seriously the best tuna evaaaa! One shot after the first bite then camera was basically thrown as I climbed on the table to demolish the rest. 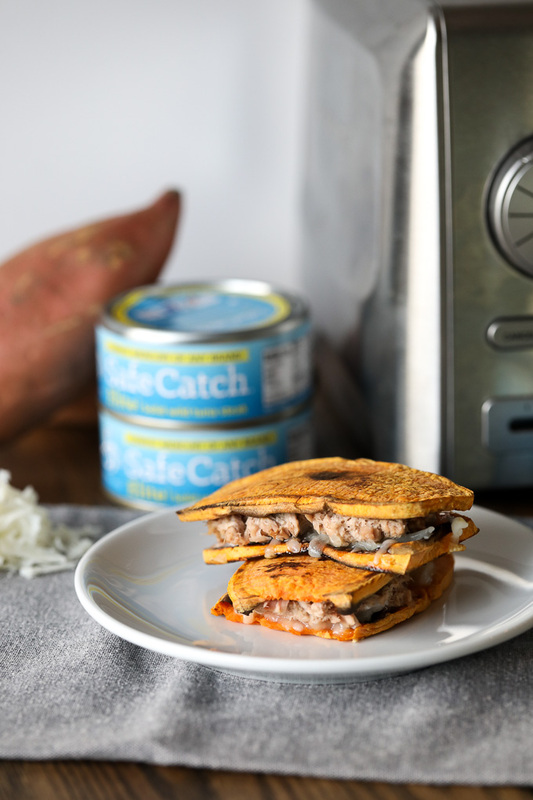 Pin the image below to save this Sweet Potato Toast Tuna Melt recipe for later! 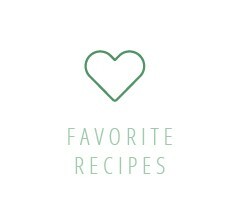 And if you love it be sure to add that you tried it on Pinterest too! Slice sweet potatoes lengthwise into 1/4 inch slices. 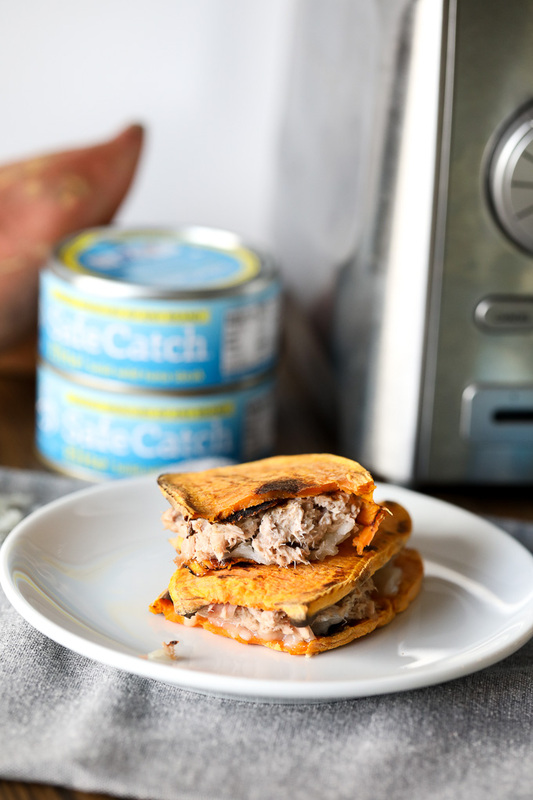 Depending on the size of your sweet potato you can get 4-6 slices which is 2-3 tuna melts. Add to the toaster like you would bread and toast on high. It took me 2 rounds to get it cooked how I like with a little bit a browning on both sides. Usually my sweet potato toasts brown more on on side, whatever side they are browned more on, place it brown side up to assemble your melt. In a small bowl combine 1 can of Safe Catch tuna, mayonnaise, garlic powder and salt and pepper to taste. Scoop some onto the sweet potato toast (amount depends on size of the potato), followed by some cheese, then another toast. Place a pan over medium low heat and let it get warm. Place tuna melt, cheese side down in the pan and cover. 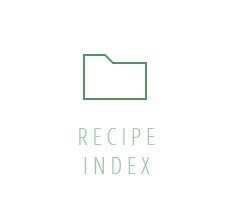 Cook for about 1-2 minutes until cheese is melted, then turn over and cook for another 30 seconds – a minute.